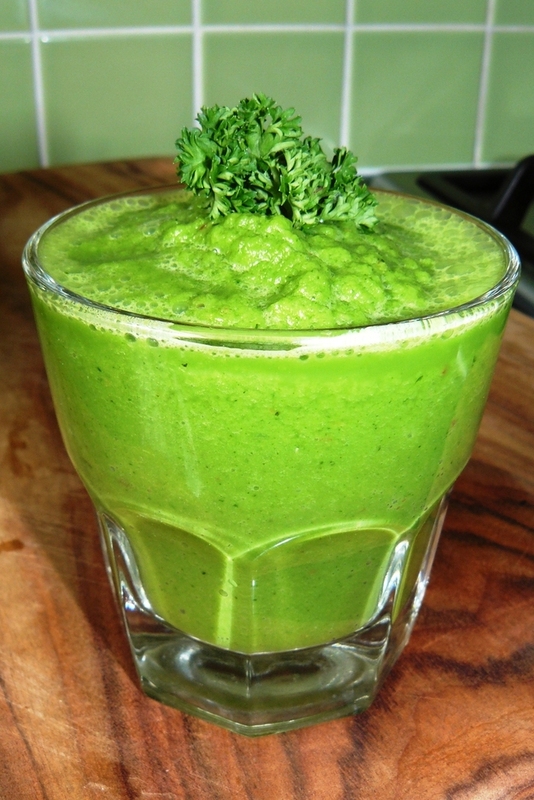 Green smoothies have taken the world by storm not because they’re cool or the latest fad, but because they are clean, green, simple and packed full of beneficial nutrients. There are thousands of recipes out there, each concocted according to personal preferences – you’ll discover your own recipe once you start experimenting. If in doubt, commit to trying it daily for a week or two and see how it makes you feel – you may get to a point where you’re actually craving it! Because on some level the body knows what’s best for it. Here’s my standard recipe, it’s fairly basic making it a good place to start from; the apple gives it a sweet component and the avocado a creamy one. add all the ingredients to a blender or food processor and combine until smooth. That’s it, simple right? Enjoy – your body will thank you! *If it simply isn’t sweet enough use a whole apple, or add a fresh banana, date or kiwi fruit; just make sure the vegetable content always outweighs the fruit content.